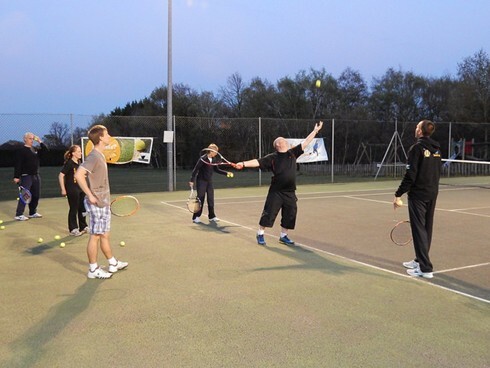 In ceremonies held in October and December 2017, Bagshot swept the board winning both the Surrey and Surrey Heath Sports Club of the Year Awards, so come and play tennis at the best club in Surrey! Don't just watch tennis on the TV, come and play tennis too! If you've never played tennis before we'd love to see you at the club. You can join with a Beginners Trial Membership for one year for only £60 and we even throw in 5 hours of free tennis lessons to get you up to speed! You start your membership in a beginners group, so don't worry if your tennis isn't so good...everyone else will be at the same level. SO DON'T WASTE TIME JOIN US NOW !